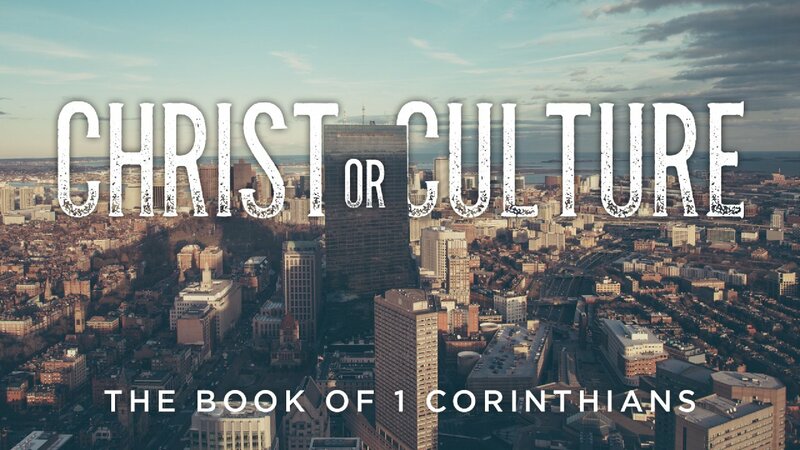 As we continue our series on the book of 1 Corinthians called Christ or Culture. Pastor Blake teaches from 1 Corinthians 9 about how Paul used his liberty to become all things for the sake of ministry and reaching people. As we continue our series on the book of 1 Corinthians, Christ or Culture this week Pastor Blake teaches on 1 Corinthians 12:27-31 & 13: 1-7. Each person in the body is gifted in different areas and no gift is more important than another. The main motivating factor for using our gifts is love and if no one is being blessed by your ministry then it may be you are not walking in your gifting. As we continue our series on the book of 1 Corinthians, Christ or Culture this week Pastor Blake teaches on 1 Corinthians 12:12-26.  We as believers are a part of the body of Christ we each have a specific role to play. One person is not more important to the other and we work best when we are all utilizing our gifts for the glory of God. 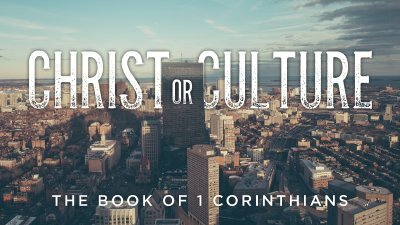 As we continue our series on the book of 1 Corinthians, Christ or Culture this week Pastor Blake teaches on 1 Corinthians 12:1-11.